Dave graduated from Cambridge University in 1999, having previously obtained a BA in Virology and Immunology. Following completion of a medical rotation and after spending 2 years in New Zealand, he returned to his native South Yorkshire in 2006 to commence his joint training in Medical Microbiology and Infectious Diseases in Sheffield and was appointed as a Consultant Microbiologist at Sheffield Teaching Hospitals in 2012 and is lead consultant for management of infections in the immunocompromised and for fungal disease. 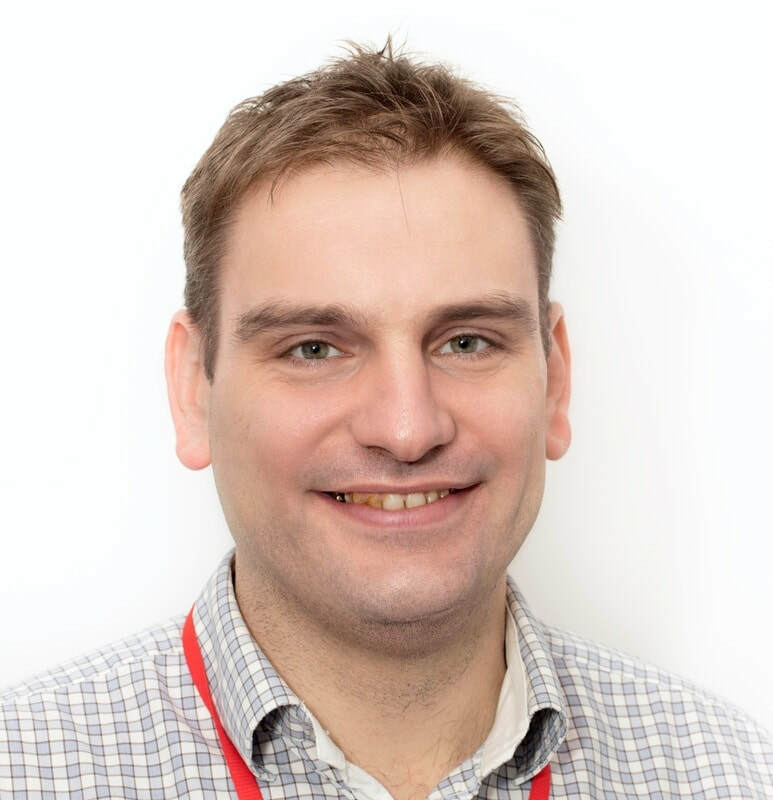 ​Dave was appointed Academic lead for the Laboratory Medicine Directorate in 2015 with responsibility for ensuring that we are responsive to the needs of researchers across STH as well as building research momentum within the directorate. He is an active member of the British Infection Association and has served on its council since 2010. He also serves on the research grants committee of the Healthcare Infection Society and is Assistant Editor of the Journal of Infection. His primary research interests lie in healthcare infection control and the clinical application of molecular diagnostics.